Bartek ‘BaSz’ Szurgot is a veteran of many server-side and embedded projects. Majority of his professional career focused on the world of C++, Linux and DevOps. While he spends most of his time programming, his interests also cover other things, including: electronics, 3D printing, security, computer networks, vision systems and artificial intelligence. After hours BaSz contributes to open-source world on a daily basis. He's also (co-)author of multiple articles in magazines: “Programista” and “Software Developer Journal”. 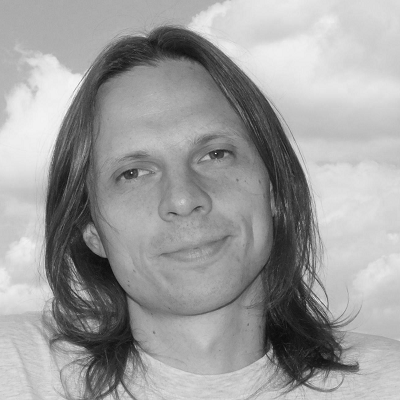 He has been a speaker at many conferences and geek-gatherings, including: NDC Oslo, code::dive, emBO++, Wrocław's first C++ users group and TEDx.